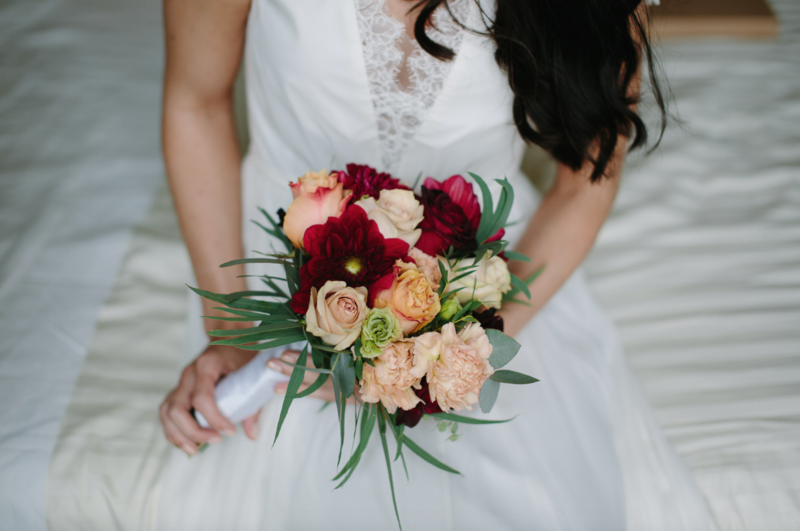 Choosing your Bridal Bouquet can often make you feel like a kid in a sweetie shop.. There are so many different colors and styles available, it’s easy to feel overwhelmed. 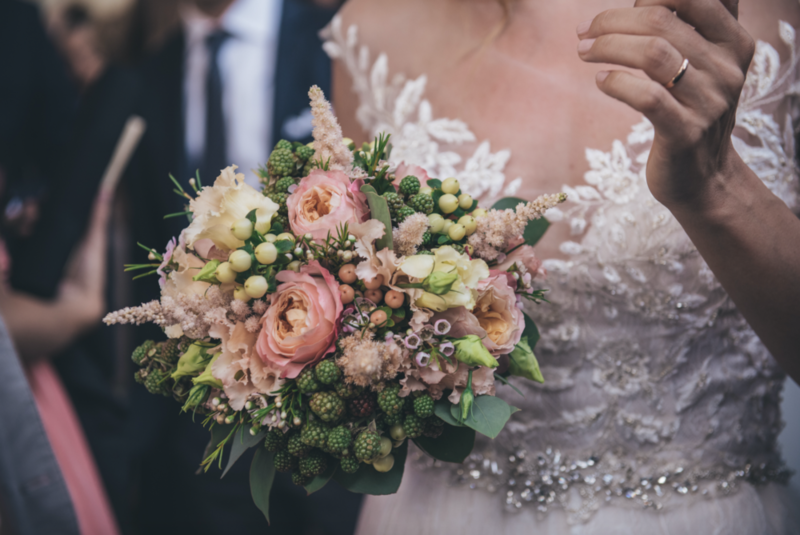 Researching bouquets, centerpieces, buttonholes, flower girls’ crown or petals baskets involves a lot of time, so Italian Wedding Designer team will try to make the whole process as painless as possible. 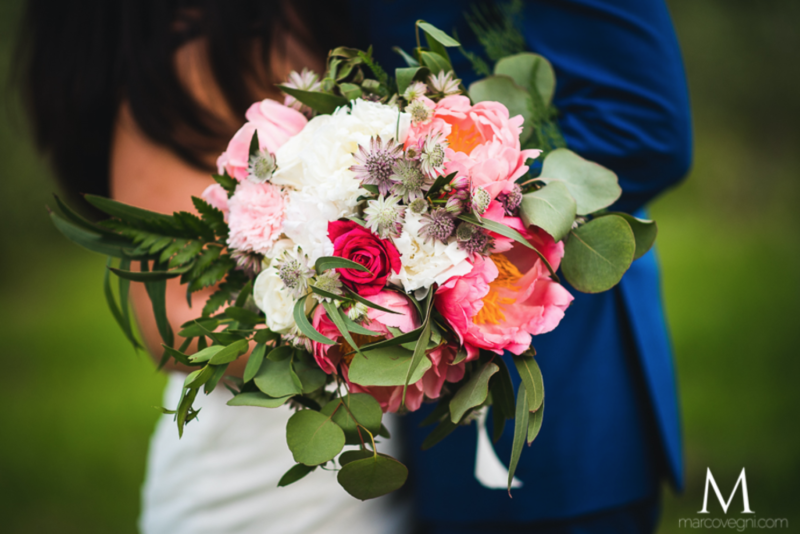 We work with the most talented florists who will help you to find your wedding flowers between all the possible flower inspirations. 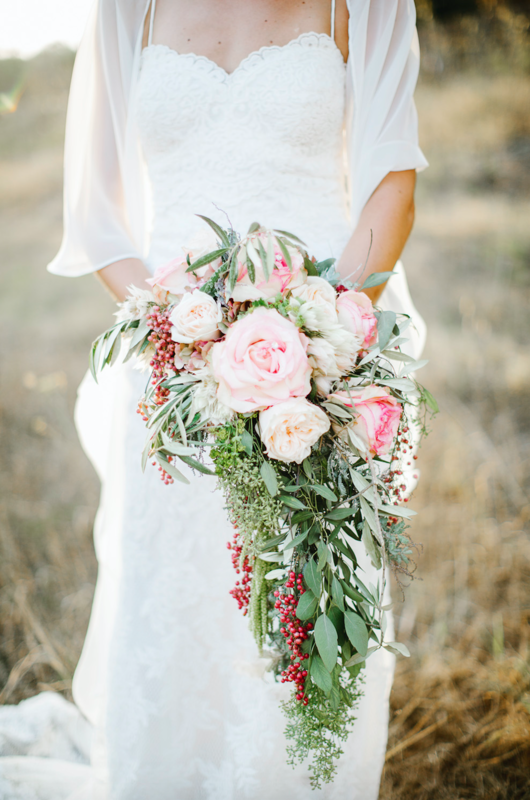 Finally ask us when your favorite blooms are in season, and which type of bouquet best suits with your wedding gown! We can help you to make it easy! 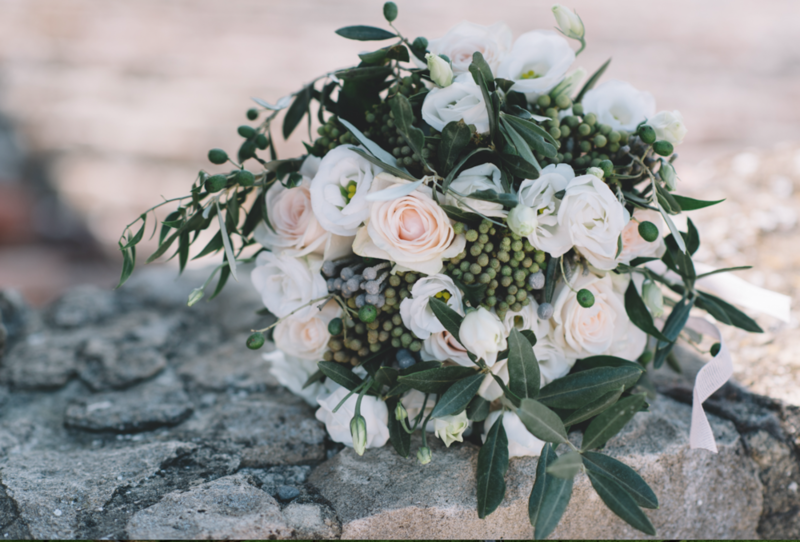 autumn flowers italy, bouquet in italy, bouquet in tuscany, bouquet italy, bouquet tuscany, Italian wedding designer, spring flowers italy, summer flowers italy, wedding bouquet, wedding flower, wedding flowers, wedding planner italy, wedding planner tuscany, winter flowers italy. Bookmark.